Hailed as a ‘first-magnitude star in the making’ by the Seattle Times, British violinist Emma McGrath is the new Concertmaster of the Tasmanian Symphony Orchestra. 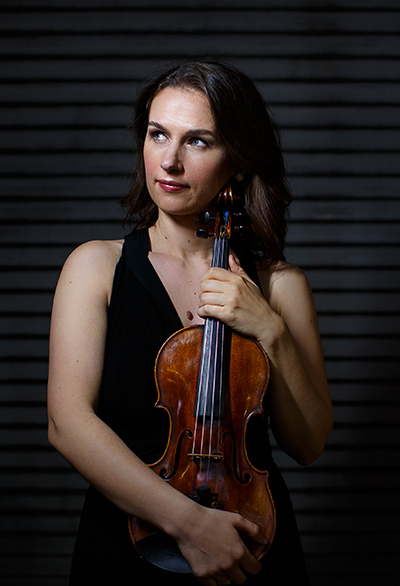 Prior to this she was the Associate Concertmaster of the Seattle Symphony, and the Assistant Concertmaster of the Colorado Symphony. Emma has a special interest in early music, having performed all over the USA and Canada on baroque violin!